SoSafe SprayAway pH Boosted: Best-of-Class. SprayAway pH Boosted is an industrial-strength, environmentally-safe, heavy vehicle degreaser and wash. Users have consistently found that it improves effectiveness, reduce costs, and increase environmental sustainability. Enthusiastic users include rail, transit, munufacturing, public works, mining, ashalt and concrete industries, waste and tree removal industries. One example of how it can reduce costs is after one of the largest US transit agencies switched to SprayAway pH Boosted, they were able to reduce their separation tank pumping from weekly to monthly and created a significant operational savings. 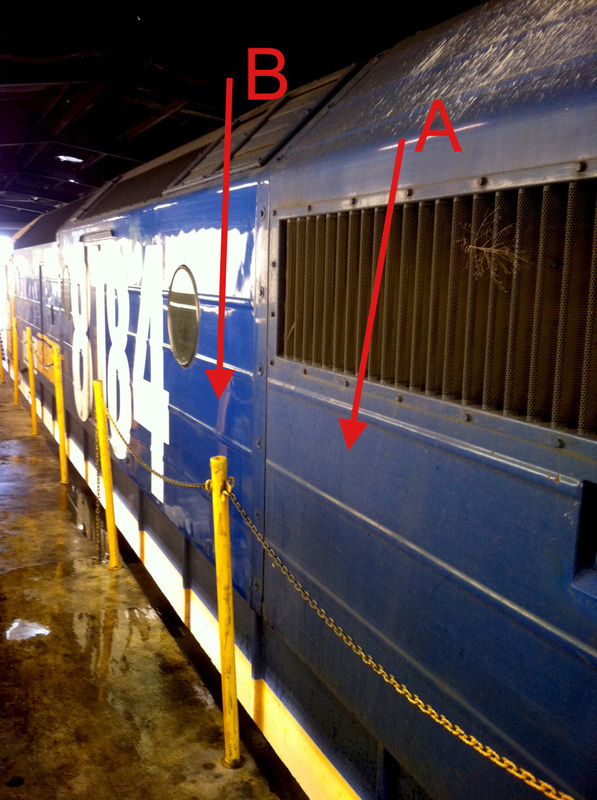 Pacific National Freight Train before and after photo cleaned with SoSafe Spray Away Degreaser, the industrial strength, non-corrosive degreaser that is helping rail and transit to save money, increase workplace safety and be environmentally sustainable. 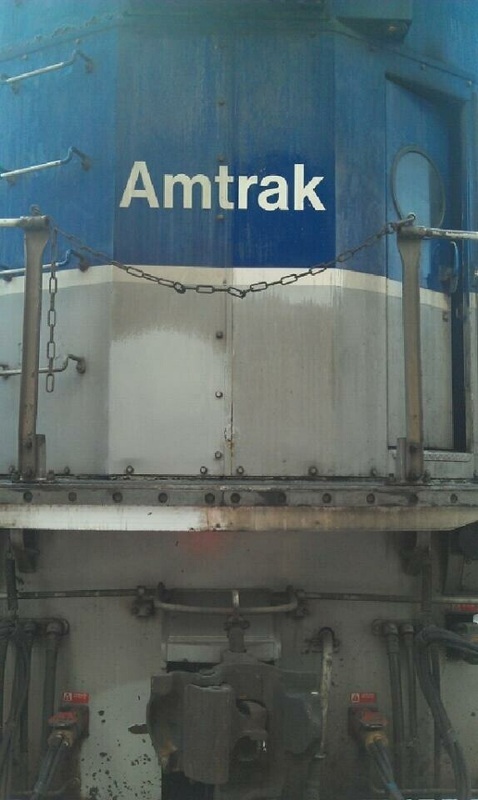 Amtrak Engine before and after photo cleaned with SoSafe Spray Away Degreaser, the industrial strength, non-corrosive degreaser that is helping rail and transit to save money, increase workplace safety and be environmentally sustainable. Note the dull area in the grey was cleaned with the conventional corrosive degreaser which is much less safe to handle, much more dangerous for the environment and much less effective. 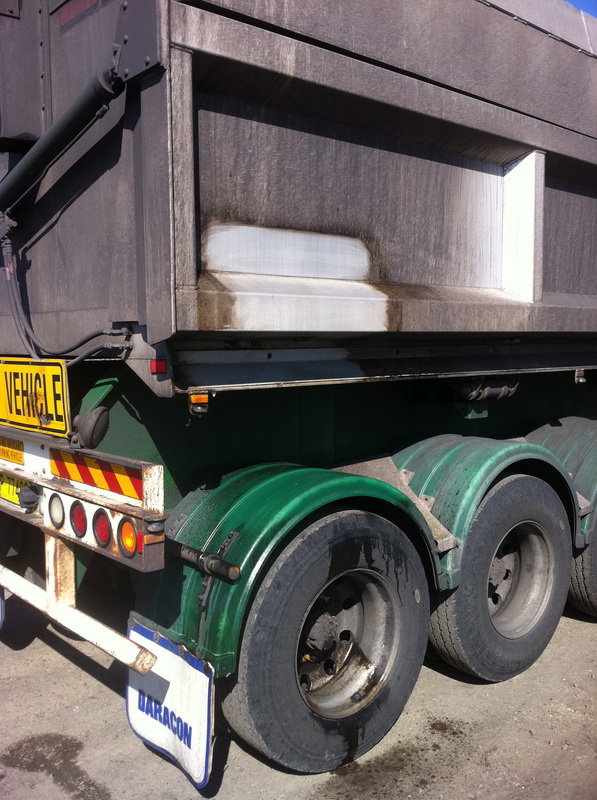 Industrial mining dump truck before and after photo cleaned with SoSafe Spray Away Degreaser, the industrial strength, non-corrosive degreaser that is helping heavy industry and mining to save money, increase workplace safety and be environmentally sustainable.